Despite the term “self-care” taking on a rather fluffy meaning nowadays, it’s far more empowering than most people believe. And self-care is more than a day at the spa. Yes, daily self-care goes far beyond sweating out stress in a sauna or taking a mud bath. Somewhere along the lines, self-care has gotten a luxurious connotation assigned to it. As if taking care of yourself was optional. It’s vital to understand that self-care doesn’t fall outside the margins of what’s necessary for your overall health. Really, it’s a large part of maintaining good health each day. So, if self-care is more than a day at the spa, then what exactly is it? To each person, self-care means something different. The umbrella definition is that it’s a deliberate and nurturing action customized for your life with the goal of optimizing your mind, body, and emotions. Self-care comes in many forms. But no matter what you do to take care of yourself, it should always leave you feeling refreshed. Contrary to the misleading media chatter, as noted at the outset, self-care is more than a day at the spa. Actually, it rarely has anything to do with a spa. Through life’s trials and tribulations, it’s easy to become a pillar of strength for others. But no human can hold up the weight of life for a lengthy span without earnest rest. Self-care means putting yourself first in hard moments—when someone else needs you but you have absolutely nothing left to give. Toxic relationships can infiltrate professional, family, and romantic relationships. Unsurprisingly, they deplete and drain you. Trying everything you can to make it work, you may have come to the conclusion that you simply cannot make the relationship right. In this case, self-care is more than a day at the spa for sure. It’s cutting off the toxic relationship that is draining you of life and joy. For many, leaving a job is the only way to maintain their health. Perhaps you’re overworked and underpaid to the point of physical exhaustion and financial depletion. Or you’ve simply hit a dead end with nowhere to go but one lateral move after another. It could also be that the environment is toxic and incredibly distressing. Leaving a job is never an easy decision. But it becomes easier knowing your health is on the line. 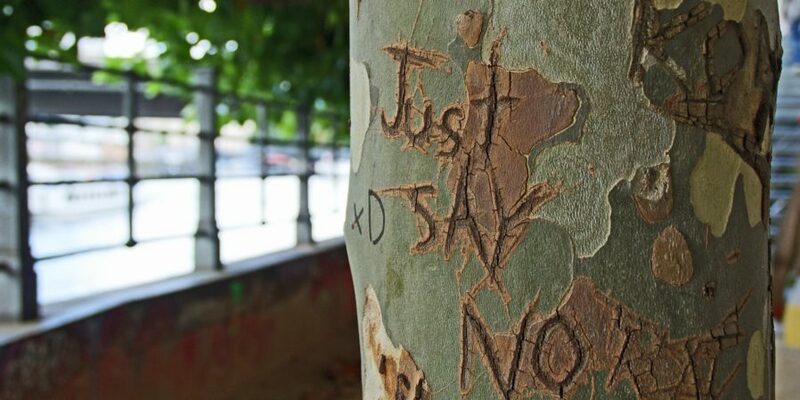 To the kindhearted souls: Remember, it’s okay to say no. For some, disappointing people feels like a slap in the face. Still, the more you give without refueling, the less fulfilling giving becomes. At least, until your own tank if refilled. While there is nothing wrong with helping or volunteering, that sort of self-sacrificing must be rationed. Not only for your own wellness but for those around you as well. How Do You Make Self-Care a Daily Habit? When you make sure self-care is more than a day at the spa, it becomes a source of motivation and strength. It can empower you to truly love yourself. And it allows you to be your best self at the same time. Lamentably, in the middle of busy lives, daily self-care is often the first thing to drop off your to-do list. To boost your overall health, commit yourself to starting a daily self-care habit. It doesn’t have to be an earth-shattering change. Though, it does have to mean something to you. Perhaps that means stopping for 20 minutes to eat lunch, free of work distractions. Or to get up 15 minutes earlier to do a yoga session or take a brisk walk around your block. It could even mean limiting your time with certain people to avoid drowning in their negativity. Undeniably, self-care is more than a day at the spa. It’s not even a luxury! Rather, it’s an essential, daily practice for your mental, physical, and emotional health. Often, developing a foolproof self-care routine requires an unbiased third party to identify where your life could support change. To learn more about my therapeutic approach and how I can help, please visit HERE. ← Attention, Stressed-Out People Pleasers—Read This and Relax!